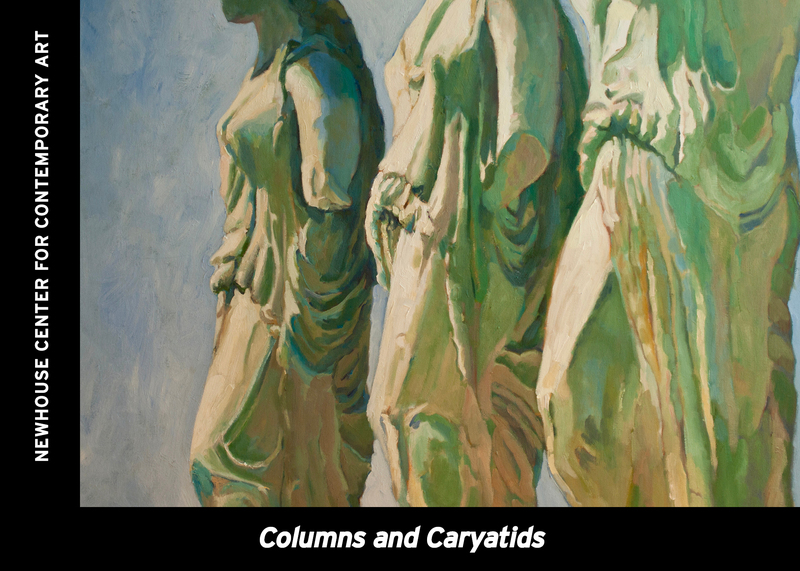 Join exhibiting artist Kristi Pfister for a gallery walk where Pfister will share how the ideas and concepts around Columns & Caryatids informed her use of art materials and various processes. Working in the Main Hall Gallery space, participants will make a small sculptural column using the same process as Pfister. Be inspired by Snug Harbor’s Greek Revival architecture, Greek caryatids, Dorothy Day, or bring images of someone that inspires you to incorporate into your piece. Admission to the Newhouse Center for Contemporary Art (Buildings C & G) is $5 ($4 students/seniors). Spring – Autumn hours are Thurs – Fri 12:00 – 7:00 PM and Sat – Sun 11:00 AM – 5:00 PM.